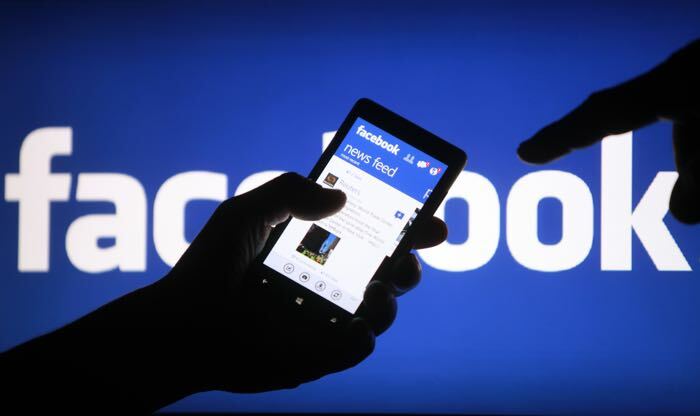 Facebook has announced that they are looking to improve your news feed on their social network, the company is looking to cut down on hoax posts. Facebook is looking to cut down the amount of hoax or misleading stories in your news feed, which should cut down on spam in people’s feeds. To reduce the number of these types of posts, News Feed will take into account when many people flag a post as false. News Feed will also take into account when many people choose to delete posts. This means a post with a link to an article that many people have reported as a hoax or chosen to delete will get reduced distribution in News Feed. This update will apply to posts including links, photos, videos and status updates. Posts that receive lots of reports will be annotated with a message warning people that many others on Facebook have reported it. It will be interesting to see if these new measures will help improve the Facebook news feed and cut down on spam.